We Manufacture many types of liquid application Pull Type Sprayers, from small garden sprayers to pick up and utility tractor sprayers. 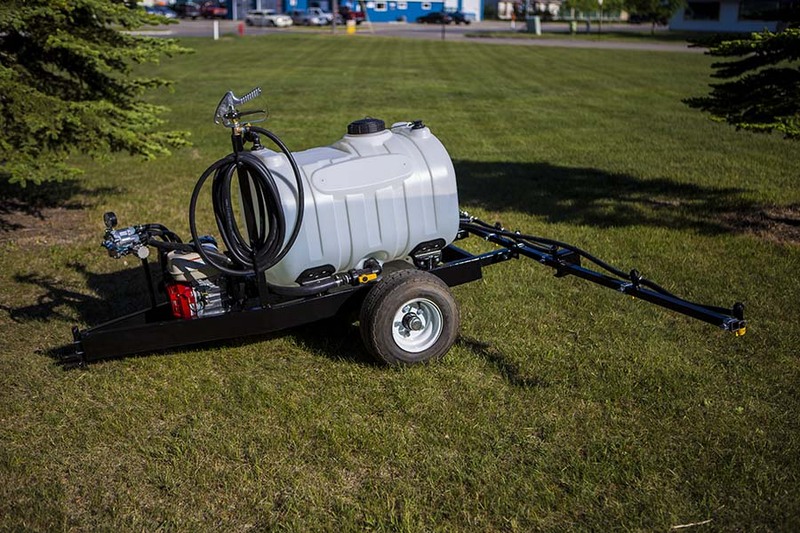 We have been building sprayers here in Minnesota since 1974 and have found pride in offering custom and standard designed units at a reasonable price. We manufacture all framework and fiberglass tanks in house which allows us to meet your specific need with any unit you desire.